In a 2018 study, 350 organizations were surveyed to explore the link between inherent risk and cybersecurity maturity. The findings reveal that more than 1/3 of organizations face security risks that exceed their overall security maturity. 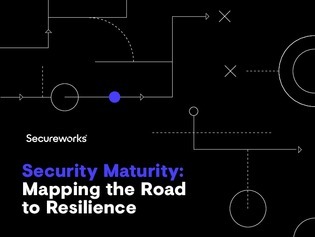 Reviewing the highlights within this e-book can provide some clues for assessing your current state of cybersecurity maturity and where you might go next in your journey.